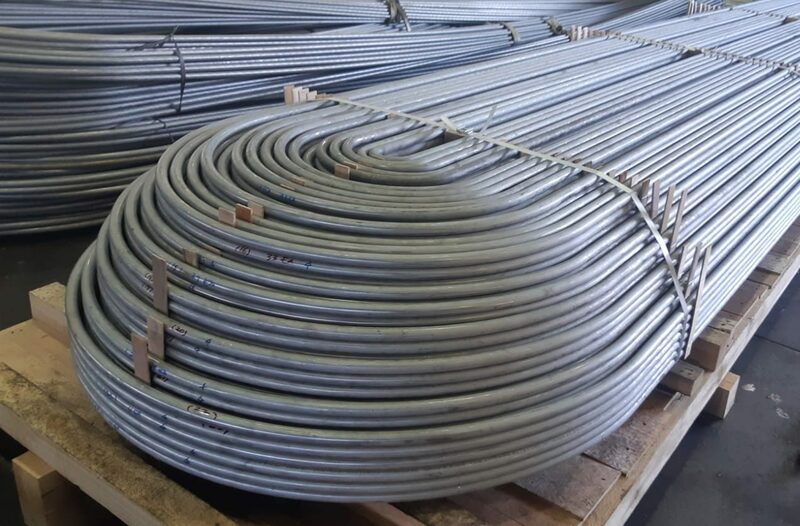 Ameritube is a distributor of carbon and stainless steel seamless tubing and a variety of alloys used in a variety of processes in the oil and gas, power, chemical, marine and defense industries. Ameritube is a distributor and manufacturer of marine pipe, sleeves, and couplings, while distributing fittings and flanges used in the marine industry all over the world. 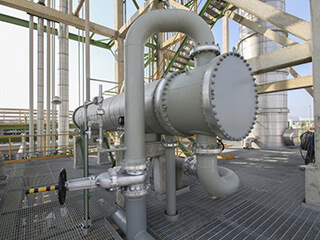 Ameritube’s products are used in a variety of industries. 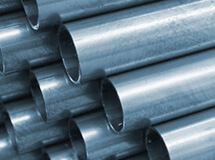 Our focus is supplying metals to industry standards, maintaining the highest levels of oversight and quality to ensure your applications and products perform according to your specifications. Starting by supplying the automotive industry, Ameritube professionals cut their teeth on Production part approval processes (PPAP), copper alloys, RWMA alloys for resistance welding, C11000 Copper to Copper Chromium C18200 and other alloys. Growing our business experience to supply copper nickel C70600 & C71500, admiralty brass (C44300) for heat transfer equipment, and recently to supply nickel alloys (Nickel 200, Monel, C-276, Inconel 600. 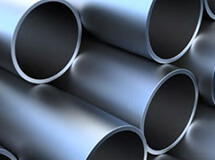 625, 800, 825) and various stainless steels (304,/304L, 316/316L. 321/321H, 347/347H). Our expertise is in aligning your requirements with the right material specification. 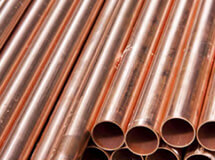 Supplying Copper, Steel, Nickel Alloy tubing Ameritube manufactures and distributes products both domestically and overseas, supplying many industries according to ASTM, ASME, MIL Specifications. 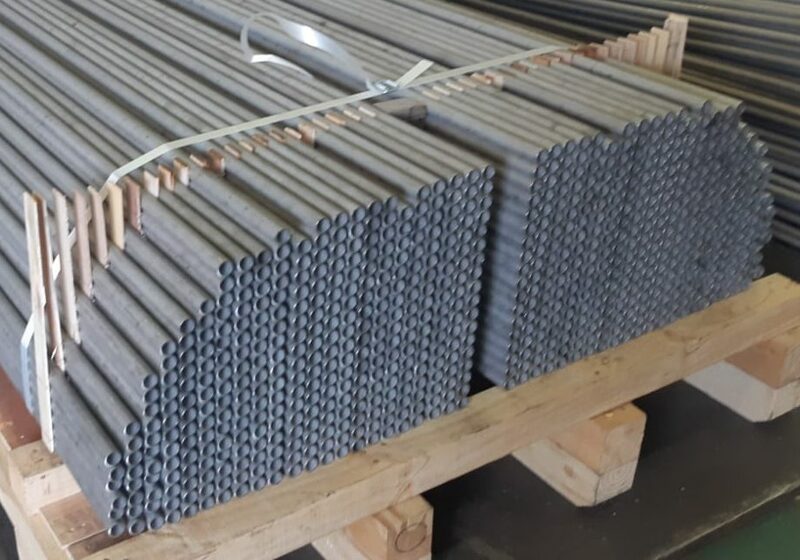 Located in Hillsboro, TX and maintaining offices overseas, Ameritube combines overseas raw and finished materials, audits and inspections, domestic distribution and manufacturing, with a quality focus unmatched in the metals industry. Ameritube is a solutions provider, implementing projects using resources across manufacturing, distribution, sourcing, logistics and finance. Request a quote today and begin working with an industry leader. 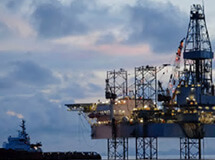 Ameritubes products are used in a variety of industries. We supply quality tube product that is installed by OEM in pressure vessels manufactured under specific industry specifications.